is so compelling that I literally couldn’t put this book down! I read all but the last few chapters in one single sitting—yes staying up waaaay too late to do so. It made me cry and made me smile. As someone who is going through a rough year filled with trials this book was exactly what I needed to put my “small” trials into perspective. Reading about Mellisa’s unbending faith and Jeremy’s struggle and rise above to deep, true faith humbled and inspired me. I absolutely loved this touching story and would highly recommend it to anyone, especially those going through any kind of trial in their life! Plus now it’s been updated and expanded so that the new version is even more gripping and awe inspiring than the first! 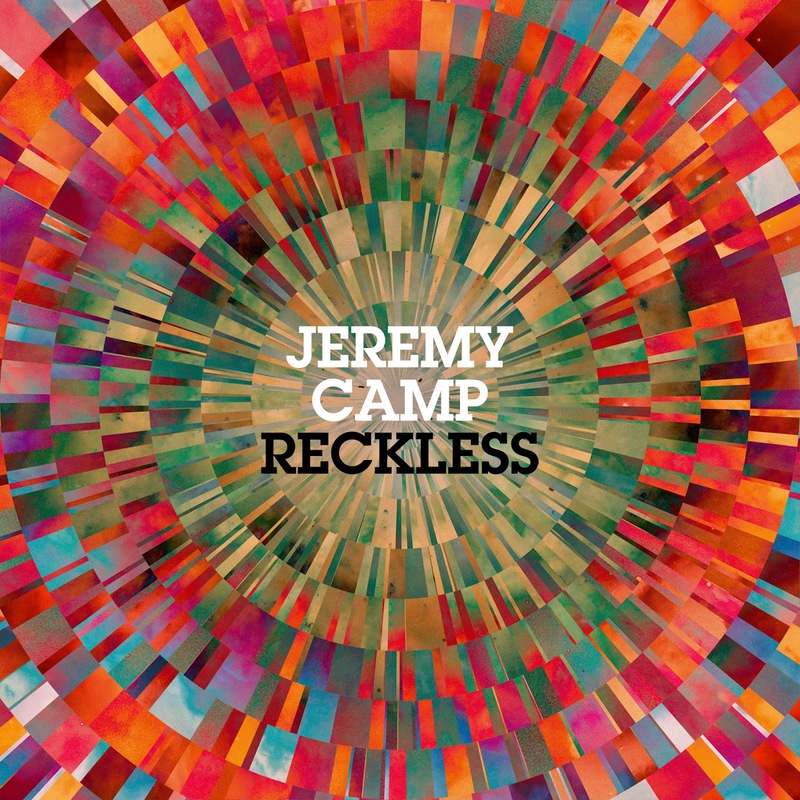 Jeremy’s Camp also just released a new CD — Reckless ! 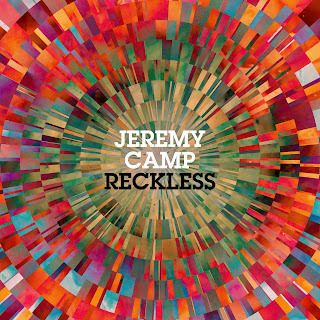 11 songs long it delivers the typical upbeat, praise and worship style that you expect to get when you buy a Jeremy Camp CD. Although all of the songs are jam worthy a highlight of the CD to me was #5 We Must Remember. As Christians I think we have a tendency to beat ourselves up over things and the Devil loves nothing more than for us to get discouraged–this song is a powerful reminder of our freedom through Christ! I enjoyed the entire CD–no “skip it” songs to be found here! I’d recommend it for any contemporary Christian music lover–if you’ve never bought a Jeremy Camp cd before then definitely get this one! Be sure to check out the snippets on Amazon so you can listen for yourself! 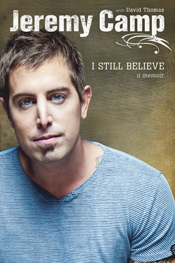 One lucky winner will receive both Jeremy’s new CD Reckless and his book I Still Believe!